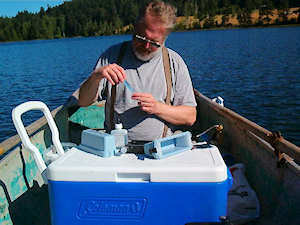 The Texada Stickleback Group regularly monitors the lakes for changes in several factors. This measure helps us identify potentially harmful changes and provides data for further research and decision making. 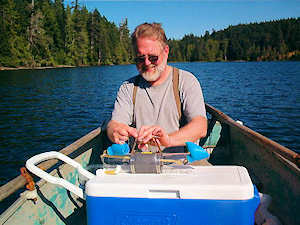 All test data is accessable through our database Lake Test Data.